Intel Processor: Core 2 Duo or higher. Multi-user Server: Intel Core 2 Duo or higher processor to run server. 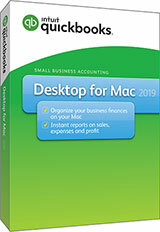 Download QuickBooks Desktop Mac 30-day trial.